extra! extra! read all about it! / Hallway Server Revamp! 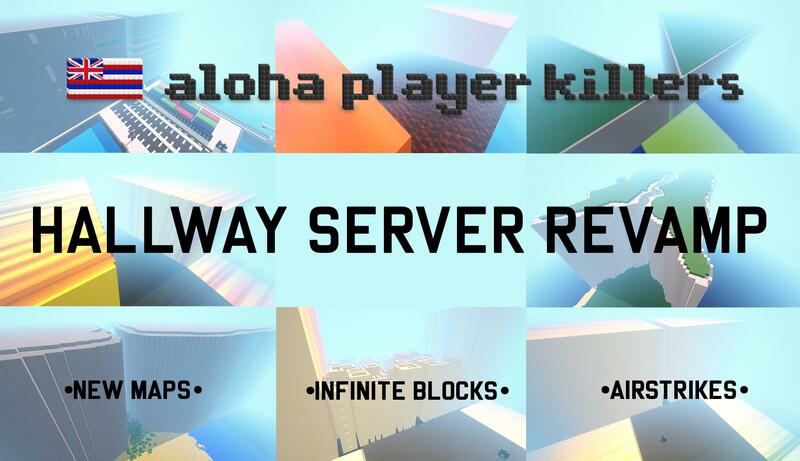 BIG changes are now active on the aloha.pk hallway server. - Seven maps have been added to the rotation! - Players now have an infinite number of blocks! - Airstrikes are enabled! Get a 10 kill scorestreak to activate the airstrike. - The gamemode has been switched from r1ctf to normal ctf. - Time limit has been set to 3 hours. New year = more fun = launching nades on mini maps! Ho Ho How's everyone doing?! Join us for a merry game of counter-strike arena! Trick or Treat yourself to a game of Humans Vs Zombies! It's gonna be a gourd time! I'm so very sorry. Vote for the time of the event in the poll above! There is a brand new, a-MAZE-ing labyrinth built in sector F6 on the aloha.pk build server! The challenge is to see who can reach the end of the maze before anyone else. The winner of this challenge will receive a $25 Amazon gift card!!! CONGRATS TORCH!!! If you are the first one to reach the end of the maze, you must take a picture of the "winner's room" and reply to this thread in order to receive your prize. Also, you MUST include the secret word in your post that the final room prompts you with. The first person to reply with a picture of the room and the secret word will be considered the true winner. Scattered throughout the ceiling of each level of the maze are tiny holes. These holes will bring you up to the next level. NOTE: Even if you do go up into the next level, it does not mean you are on the correct path to the end room. There is only one correct path to complete the maze. Use the command /fly in order to go through the holes and reach the next levels. The start of the maze begins towards the bottom left of the side that is facing towards sector E6. Feel free to use this thread as a place to discuss strategy, ask questions, or to complain about how impossible it is! Good luck! Pushhhhhhhhh your way into a reserved spot for August's FSOM event, 'cause we're gonna play some push! Try not to be late and reserve your seat HERE! Download the client software on the right side of the screen. Installation is pretty simple, as there's a wizard when you first start the application to help you set up your mic and audio. I highly recommend using a button to activate it, rather than having your mic turn on automatically when it picks up noise. This is especially true for laptop users or those using a webcam w/ mic. You'll have this option towards the end of the wizard (my push-to-talk is set to mouse button 5, your scroll button (click, not scroll) is also free in aos for you 3 button mouse owners). If you choose to do push-to-talk, keep your threshold rather low (so that it's easier to pick up sounds), this means your blue part of the meter should be small. If instead you are using auto-detect, be sure to keep your threshold toward the high end, or else the rest of us will pick up your game and background noise, which can get quite irritating, especially with 16 people. Username: Your username. Please stick to your most common username, as after you register, you'll never get to change it. Once you're connected, double click on Aloha to put you in that channel. On the event day there will be channels for Blue and Green team. 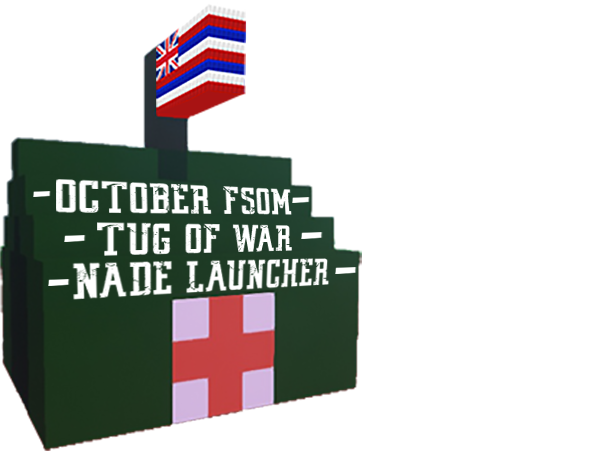 Of course during this event you can also record your game statistics by logging in to our new leaderboard with your forum name and password. Read this for more information about our leaderboard. Caution: only log in with this name and pass on aloha.pk servers. You can set a specific aos-password in your forum profile. Please try to be on mumble and in the IRC 15 minutes prior to the event. You can find the IRC webchat link on the top right corner of aloha home page, or simply click the blue "IRC" above. Thanks! Pubovl is a tool designed to spectate another player's point of view in order to see if they are using hacks or not. This tool can only be used while you're on the spectator team. Pubovl has many useful features that help in identifying whether someone has Aimbot, Esp, No Recoil, or more. Normal spectating would make it hard to determine whether someone is hacking, since you can't see where they aim, how much recoil they have, or exactly where/who they're looking at. If you want to report cheaters, kindly use Pubovl and record what you see, so the admins may be able to determine if the player hacks. How do I get Pubovl? Also, make sure you have c++ package installed. How do I use Pubovl? X: To turn on/off ESP. Z: To show names of the players when ESP is on. C: To turn the player's scope on/off. Arrow Keys: To switch which player you're spectating. How do I identify a hacker? the appropriate command to detect a player using multibullets is /an this command will allow you to see the data when a player shoots(hit) another player, it is usually 1 message per hit but if a player is using multibullets there will be 8 messages in only 1 hit and if all messages are at 0 ms it is 100% sure that the player is using multibullets. 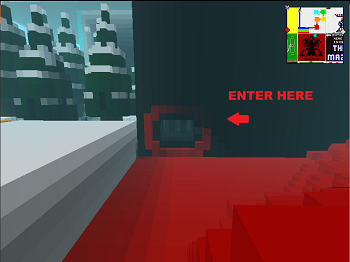 you can detect it using the map or if you see the player appearing several times in the front. When recording someone with Pubovl, try to use the commands /an <player>, /accuracy <player>, /ratio <player>, and /pw <player> as much as possible. Also, try to have your connection graph displayed by pressing f11. The commands and graph can help with solidifying the evidence against the player. Try these screen recording programs! After recording, kindly upload and report them by creating a new thread in the abuse reports section. Thumbs up to Flerikko for creating the base of this thread! Please comment below if you run into any problems or have any questions! 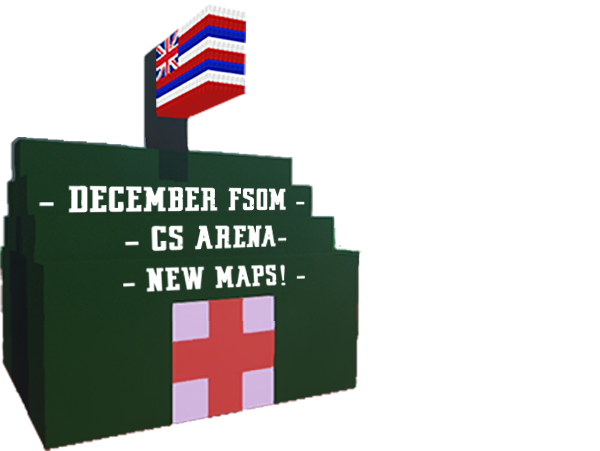 FSOM is back! May I suggest maybe signing up for the May FSOM, since there may be some mayhem on pinpoint...? extra! extra! read all about it! / Happy New Year! Thanks so much to shoosh, Light, and shywolf91 for their help with the firework display! It only took 3 hours!